I believe it is that it is incumbent on those of us that are able, to say ENOUGH to the bullies, tyrants and aggressors of the world. We don’t want to listen to you and your deranged rants. We are sorry for you and your tragic fearful lives but we are not going to take it any more. I feel the appropriate learning for us all is to stand united with a common belief in the importance of goodness, kindness, strength, truth, peace and gentleness. Especially kindness. What is #illridewithyou if not an act of strength, solidarity and kindness? Let us all vow to act with extra kindness and respect with each other, and acknowledge the vast majority of good, loving people in the world. It appears that Tori Johnson was a kind, brave and caring man. And that Katrina Dawson was a loving, protective mother and a bright star. Let’s stand up for people like this, and renounce the evilness that we all see in the gunman (I will not honour his memory by naming him). 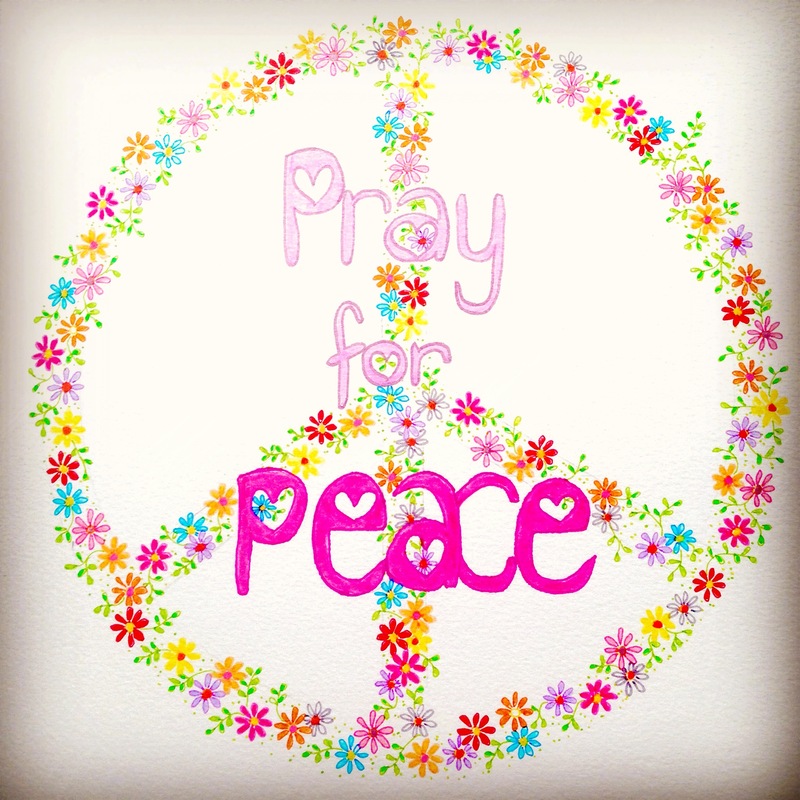 Where there was violence, let there be peace. Where there was aggression, let there be gentle kindness. Let’s treat each other with an extra bit of kindness and respect in honour of Tori and Katrina, and all of the poor people exposed to 16 hours of unimaginable terror at the evil hands and damaged mind of that man. 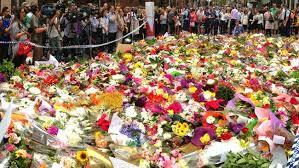 The flowers left in Martin Place are a fitting tribute to all those affected. Where there was dreadful ugliness, let there be colourful beauty. Where man wreaked his worst, let nature bring healing. Where there was darkness, let there be light. I hope they print this, it really is so well written! Love reading your posts Sarah. Wishing you all the very best for Christmas and hope the new year brings everything you wish for.